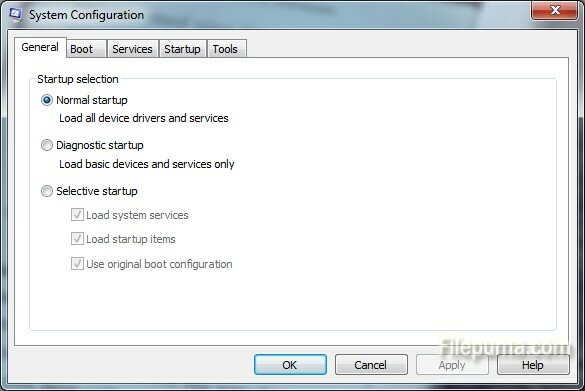 The Windows 7 Boot Manager let you to choose which of the operating systems installed on your computer you’d like to boot to when you turn your computer on. 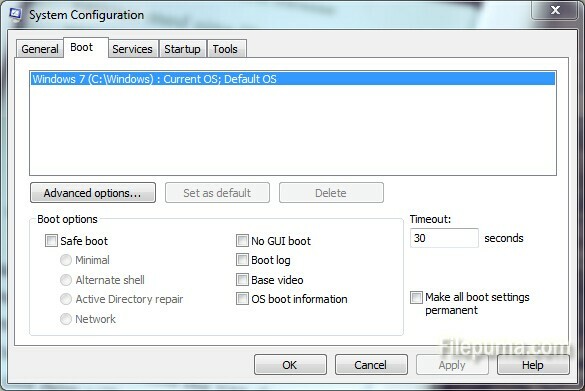 Here is an instruction to tell you how to change Windows 7 boot manager. 1. 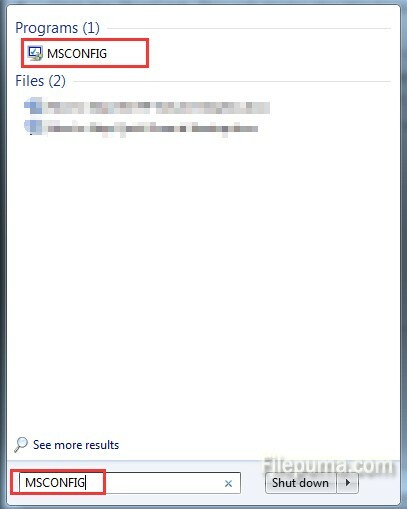 Click “Start.” Type “MSCONFIG” into the search box. 2. Open the “System Configuration”. 3. Click the “Boot” tab and here you will see the Windows 7 Boot Manager. 4. In the list of operating system select one and then click “Remove” to remove. When you start your computer, that operating system will no longer appear among your list of boot options. 5. Click “OK” to save your changes.